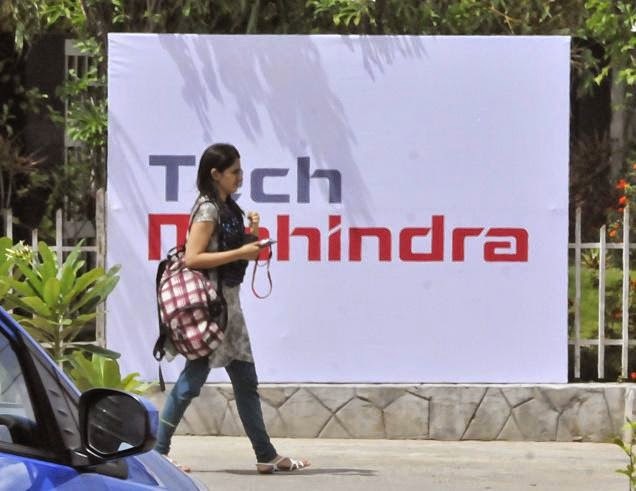 Tech Mahindra represents the connected world, offering innovative and customer-centric information technology services and solutions, enabling Enterprises, Customer Service Executives and the Society to Rise™. We are a USD 2.7 billion company with 84,000 professionals across 49 countries, helping 540 global customers including Fortune 500 companies. Our Consulting, Enterprise and Telecom solutions, platforms and reusable assets connect across a number of technologies to derive tangible business value. 1. Acting as Single Point of Contact for customers for either reporting trouble or providing updates on existing Trouble Tickets / calls. 2. Should be comfortable in taking inbound calls / making outbound calls. 3. Must be willing and able to work various shifts as assigned (such as nights, weekends and statutory India / client holidays), based on business needs . 4. Demonstrated ability to identify problems and situations, take appropriate action, implement solutions or escalate as required. 5. Ability to review and analyze customer needs and provide appropriate client options/solutions. 6. Ability to manage a demanding workload. 7. Training will be provided and could take 1-2 weeks to complete. 8. Depending upon the business requirement you could be crossed trained on another LOB within the same project. 1. Excellent English spoken and written communications must be clearly understood. 2. Functional PC Skills - MS Office Suite.